Helios incorporates the latest application technology and integration with back-end ERP’s. It integrates easily with all legacy systems including SAP and Oracle. Our predesigned integration provides a seamless process with your company’s ERP system. 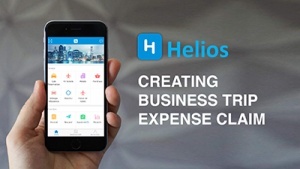 Using Helios – Expense Claims App, your employees have a shorter cycle time for expense invoicing & reimbursement while your organisation increases overall productivity and efficiency. 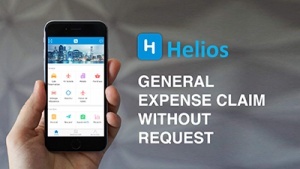 Helios – Expense Claims App has a centralised data point whereby all information is stored in the same secured server. Our security inspection system ensures data security for all users. Sensitive user information is encrypted and saved. How can Helios benefit your business? 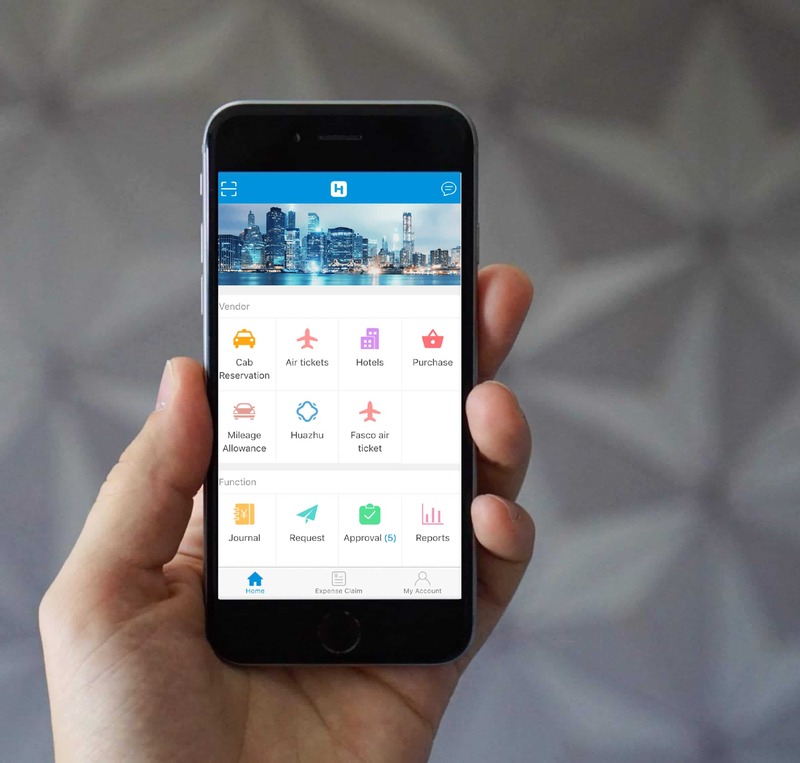 Shorter approval cycles using mobile apps for travel and expense management. Better compliance when you use end-to-end travel and expense solutions. Lower cost of every expense report transaction when you automate the process. Direct expense savings with integrated partners. Book a travel ticket within the app when your employee makes a travel request. Seamless integration between internal systems of HR / Finance / CRM and external airlines and hotels. 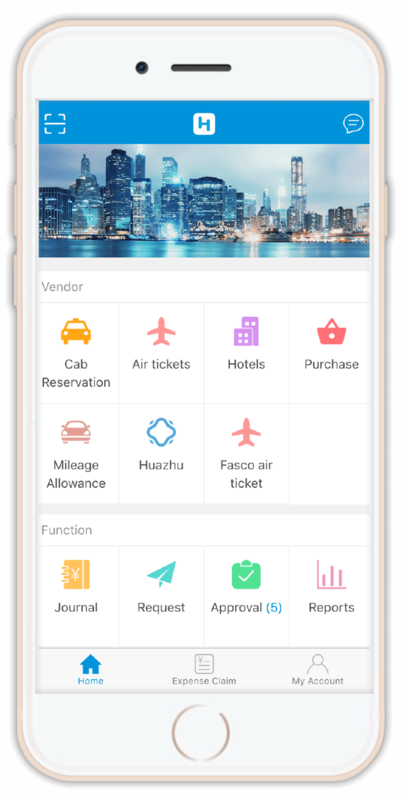 Tired of manually calculating and tabulating your mileage for your business trip? With Helios, you can turn on the app and let it calculate and claim your mileage with a click of a button. 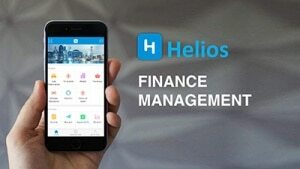 There are 3 types of invoicing with Helios. You can import from third parties, scan invoices or manually input your invoices. Reminder of expiration will be sent out accordingly based on your company’s internal rules. Data reports, analysis reports and customised reports can be generated to keep track of the expense and claims filed by employees. Reports of each employee’s expenses and claims can be seen in one click.